SoCal Green Screen, the premiere in Green Screen Photography, we provide an atmosphere of fun and excitement. Your guests will leave with more than just a photograph, but a memory that will last a lifetime. 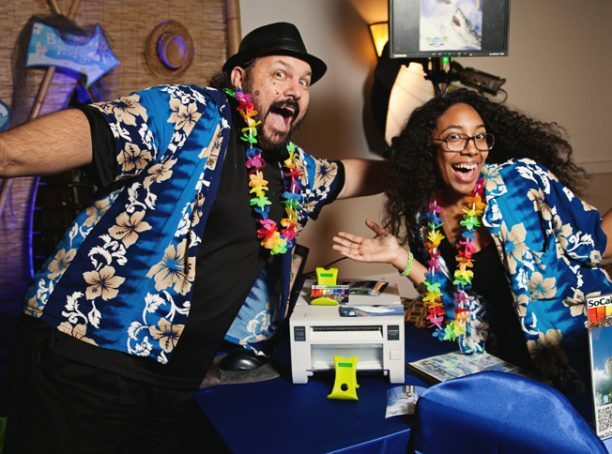 SoCal Green Screen is a family owned business, providing professional and quality interactive experiences for over 20 years. We are always expanding in creativity to bring new and innovative ideas that will leave a positive impression on your guests, family and friends. We work closely with each client from background selection to the day of event, and beyond. We provide partial and full body green screen activation systems.